Edmond de Rothschild group has appointed Vincent Taupin (pictured) as head of Asset Management and French Private Banking, effective as from 1 January 2017. 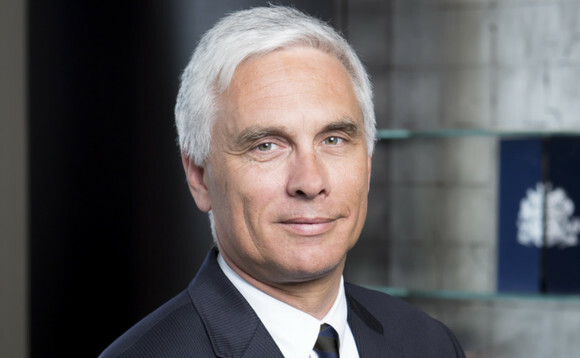 He will also retain his current position of chairman of the board of Edmond de Rothschild France. Taupin takes over Roderick Munsters who decided to resign from his role as head of Edmond de Rothschild Asset Management (EdRAM), he joined in May 2016 after having been CEO of Robeco, for personal reasons. Munsters will however continue to contribute to the group by joining EdRAM’s board. Ariane de Rothschild, chairwoman of the group executive committee, added: “I fully understand the reasons for Roderick’s decision to step down from his leadership role in Edmond de Rothschild Asset Management, and wish him all the best for the future. Also Renzo Evangelista and Stéphane Pardini have been appointed deputy directors in the French private bank of EdR while Didier Deléage has been appointed CEO of EdRAM France. As of 30 June 2016, Edmond de Rotschild group had €150bn of assets under management.